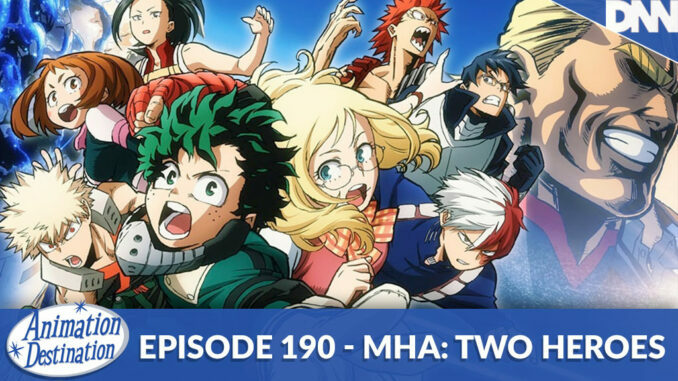 My Hero Academia: Two Heroes has finally hit home video (that’s what us old dudes used to call Blu-ray)and it’s time to talk about it here on the AD-Podcast. After a fun premiere night and the Destination comic shop in Louisville, KY John, Brandon and Mitch have a little chat about the first theatrical experience for the My Hero brand. Toon in now!